In a not too distant future the whole of humanity is scattered across the stars. It is the mission of one gargantuan robot, Jettomero, to be the guardian of mankind. Unfortunately, he’s exceedingly clumsy when it comes to navigating planets. 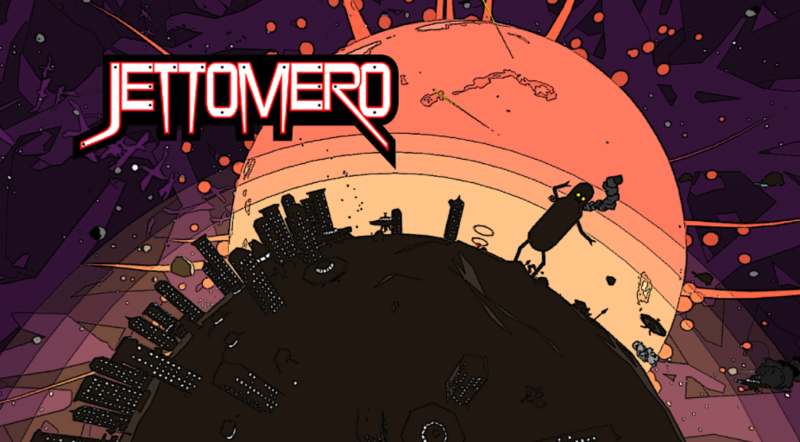 Jettomero: Hero of the Universe follows the story of a massive robot searching for his past. He doesn’t know who he is or how he got there, but he can recall he exists to protect all humans. However, Jettomero clumsily trods the planets he defends, and occasionally causes more harm than good. Jettomero is one of the most stylistic titles I’ve played all year. 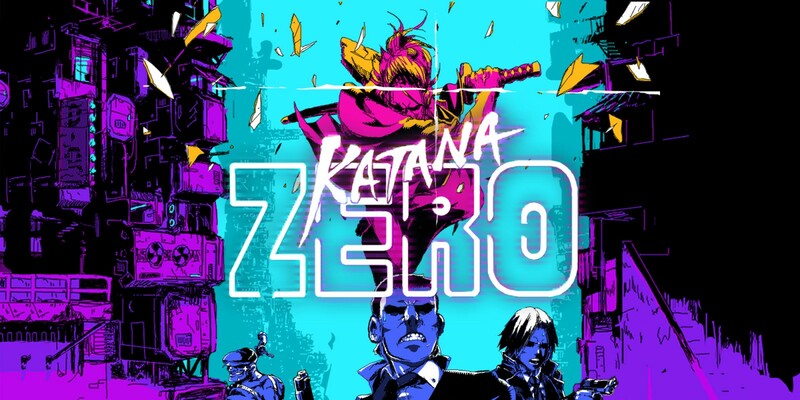 Its timeless comic book-style art pops off the screen in handheld and docked modes alike. It fits the overall comical tone of the story perfectly. There are also multiple collectible comic back issues that have fantastically drawn art. 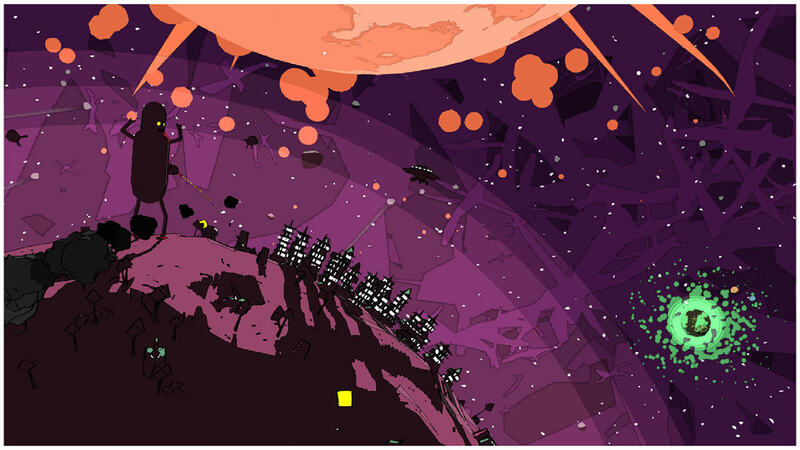 The visuals in Jettomero aren’t the only thing that makes this game a virtual aesthetics feast. The soundtrack is surprisingly good. 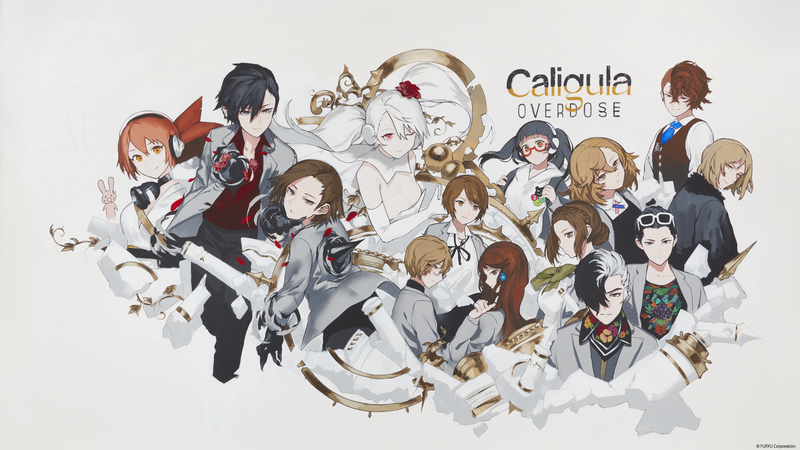 It reminds me of a more laid-back version of Shin Megami Tensei IV’s soundtrack. The collection of super chill electronic tracks along with some trippy visuals combine for an overall experience that’s just as fun to watch as it is to play. The only thing that pulls me out of my Jettomero-induced hypnotic state are technical issues. This is by no means a technically demanding game. Yet, every wormhole transition between worlds lags visually and sometimes even audibly. This is simply unacceptable. The best part of this game is the quality of the aesthetics. Thanks to that, it becomes blatantly obvious whenever something impedes my experience. I’m typically understanding of framerate issues on Switch since its hardware is so limited. However, I feel like there’s vast amounts of room for improvement. 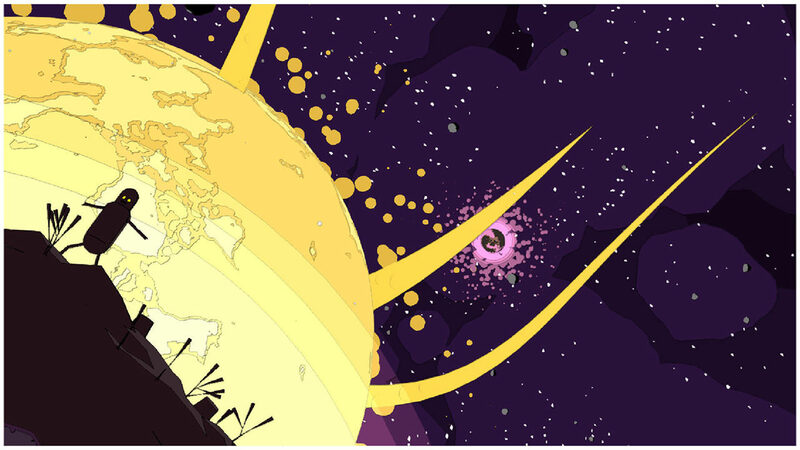 As you navigate the universe with Jettomero, you’ll find planets to land on. These planets contain collectible body parts, fuel, and bosses. We’ll get to that last one later. Once you land on these derelict planets you are often greeted by an unfriendly welcoming party. The saucers, tanks, and cannons are all trained on you. Luckily, Jettomero is impervious to human weapons. 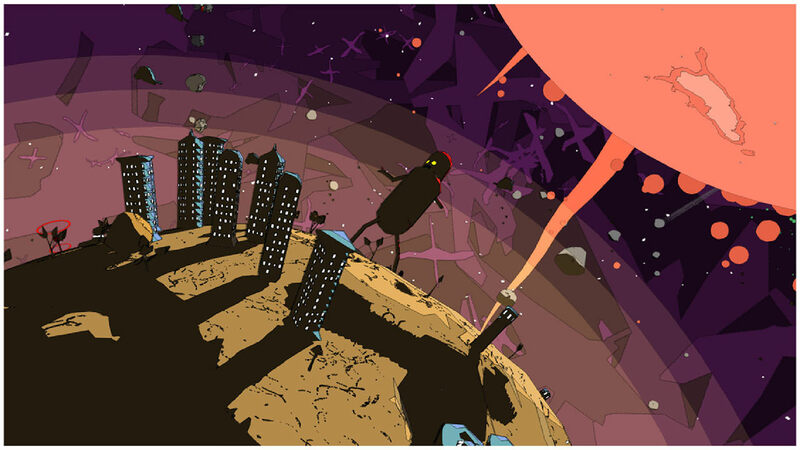 Jettomero romps around each planet while throwing out sincere apologies for accidentally destroying buildings. His Octodad-like movement makes the game more of a chore than it should be, but much like in Octodad, it’s just a part of the comedy. I love running around planets with Jettomero. Throwing caution to the wind and skipping around every planet like you own it is the way to go. There truly is no reason to give a single care about avoiding building. There is no punishment for destroying buildings and no reward for going around them. This is just the first of many bizarre gameplay choices made in Jettomero. Flying through the universe, traversing wormholes, and exploring planets all make this game fun. However, after a few minutes you start to realize that this is all Jettomero has to offer.  It’s a cute, short space exploration game, but that’s about it when it comes to gameplay. Each boss battle is a series of QTEs followed by a word puzzle. You turn dials using the control sticks. These dials change the letters that appear in a Wheel of Fortune-looking puzzle. It’s fun the first couple times because I’ve never experienced a game like it. Unfortunately, that’s all there is to the game and it gets old quickly. The only redeeming factor is that the story isn’t terribly long and could likely be completed in a single sitting. I’m not a big fan of the gameplay in Jettomero. The camera controls aren’t great. A big twist at the end is telegraphed from the beginning. Despite all that, I love Jettomero as a character. He’s a big, dumb, lumbering robot that loves humans. He reminds me a bit of The BFG (no, not the one from Doom) in that sense. He has immense strength and is ridiculously massive, yet he cares for the little guys. Jettomero is what got me through to the end of this game. Even though I knew what was coming, I wanted to complete his story, so he could find his place in the universe. Disclaimer: A review code for Jettomero: Hero of the Universe was provided by Ghost Time Games. I can’t deny my obsession with the art and music in this game. It’s far too good for me to stay mad forever. Jettomero’s redeeming traits also make this title a great time. 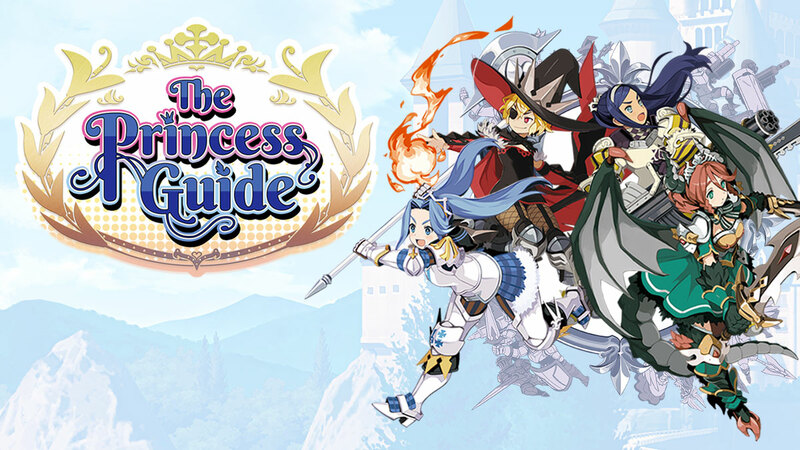 However, I can’t completely overlook the technical issues, monotonous story, and uninspired gameplay. For a console that sees a multitude of indie titles coming to it each day it will be difficult for a decent game like Jettomero to stand out. It’s an excellent title if you’re looking for something you can power through in a couple hours. 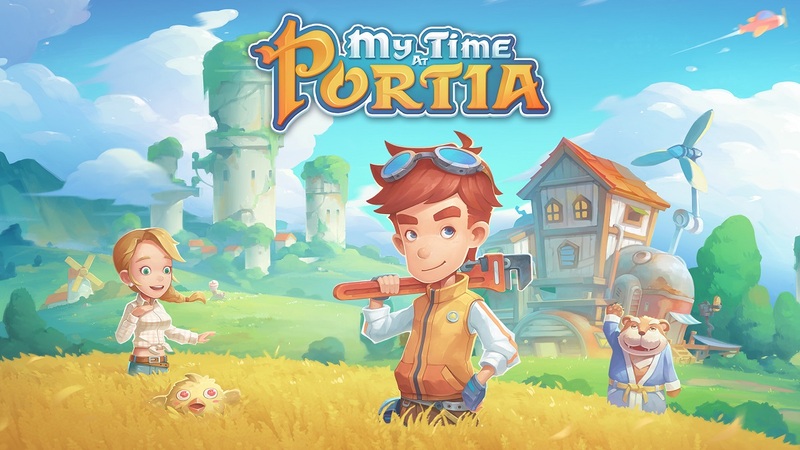 Unfortunately, due to the competition on the eShop right now there are too many games with much higher levels of polish available. This topic contains 0 replies, has 1 voice, and was last updated by Omar 4 months, 3 weeks ago.